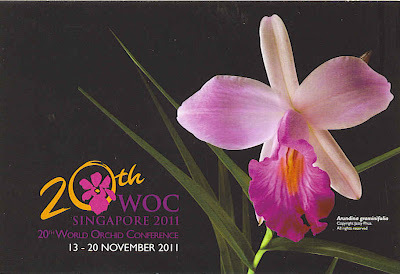 World Orchid Conference - Singapore 2011 ! 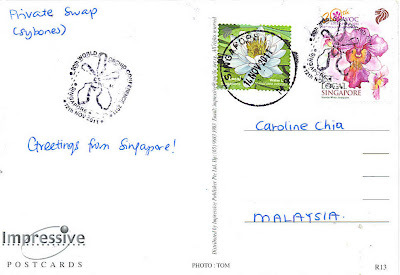 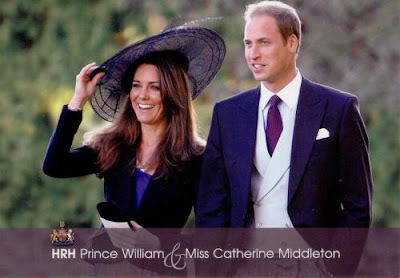 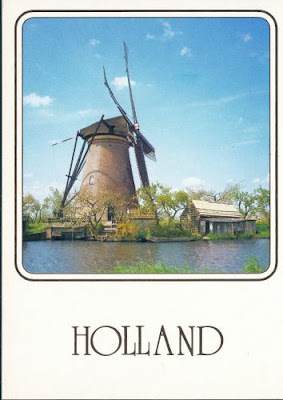 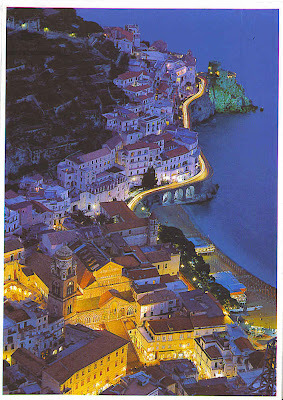 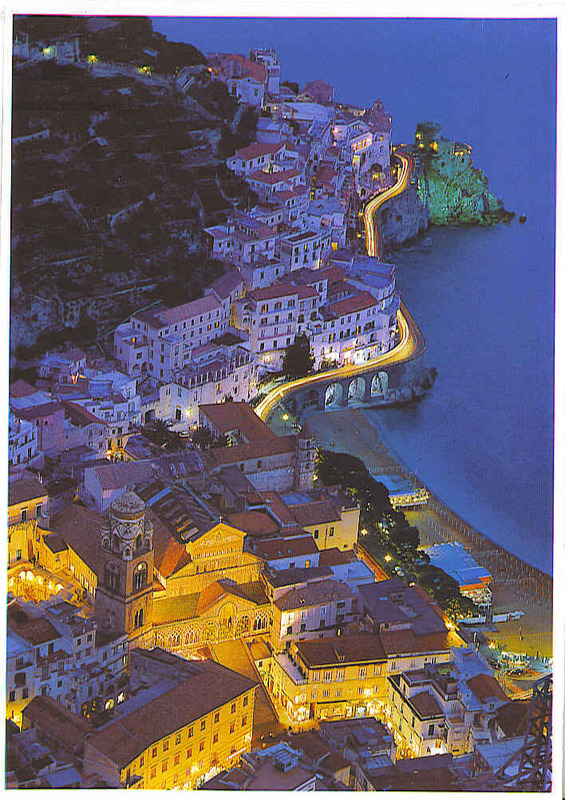 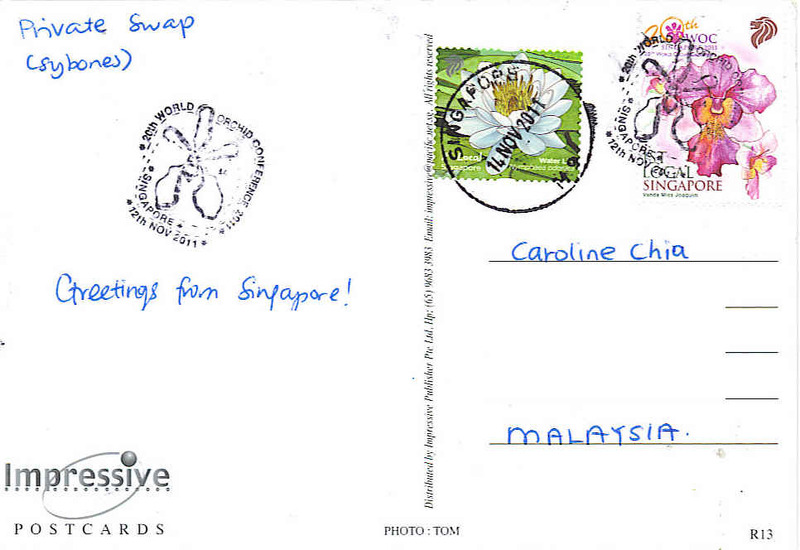 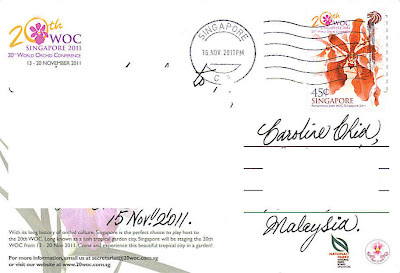 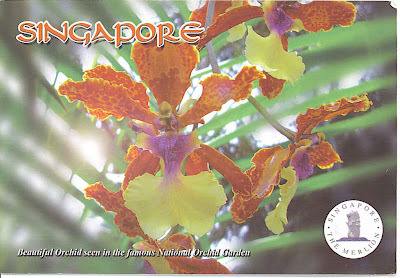 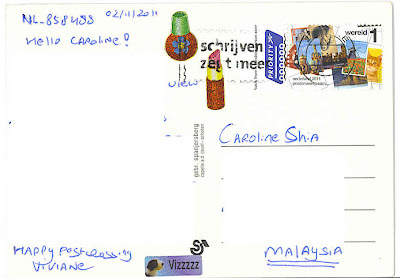 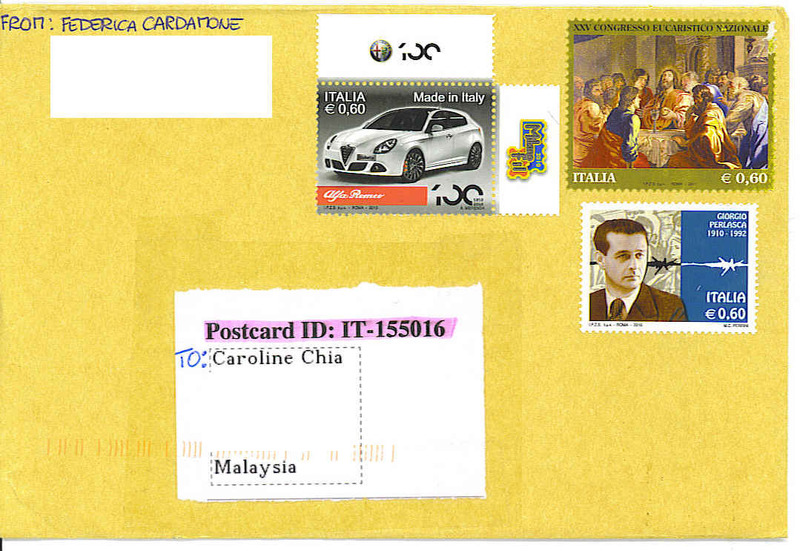 i'm so lucky to get this postcard from 2011 World Orchid Conference Singapore. thanks so much!